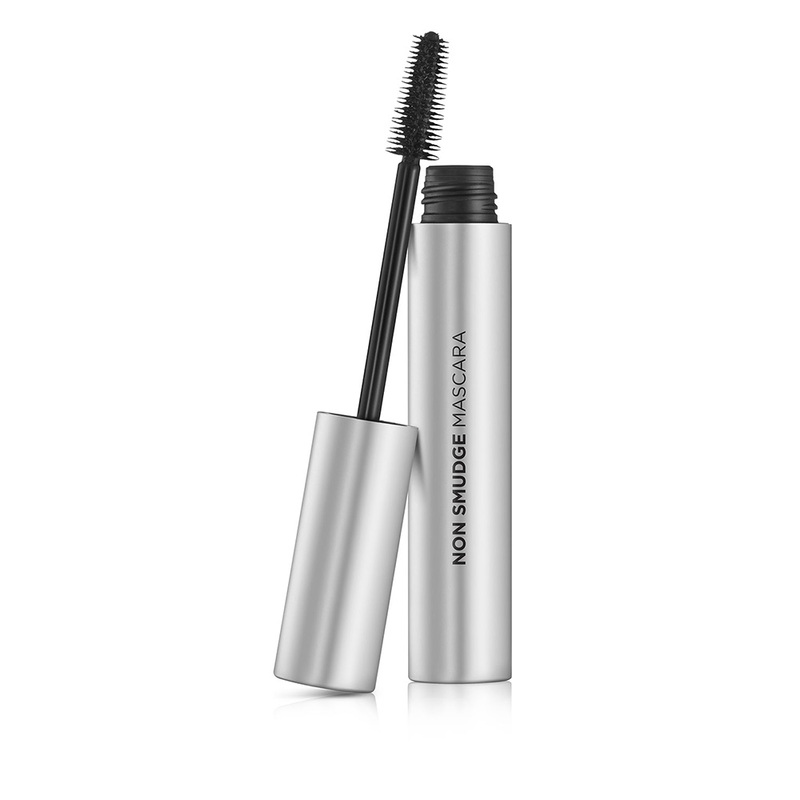 Mascara that looks great all day, plus is a breeze to wash off! In addition to delivering mascara that won’t smudge, smear or clump; the cone-shaped mascara brush evenly coats each of your lashes for the ultimate in volume and eye definition. Boost your lashes and get the fabulous "falsies" look you love! Our dual-purpose, cone-shaped brush has a precision tip that separates lashes as the rounded base creates extravagant volume from any distance. Step 1: Using the rounded base, apply from root to tip. Step 2: Next, use the precision tip in a vertical motion to emphasize and separate lashes. EXTREMELY EASY TO REMOVE WITH JUST WARM WATER! Coating technology formula – loosens with warm water and allows formula to slide off easily.